Small to medium sized businesses. Startups and established businesses. 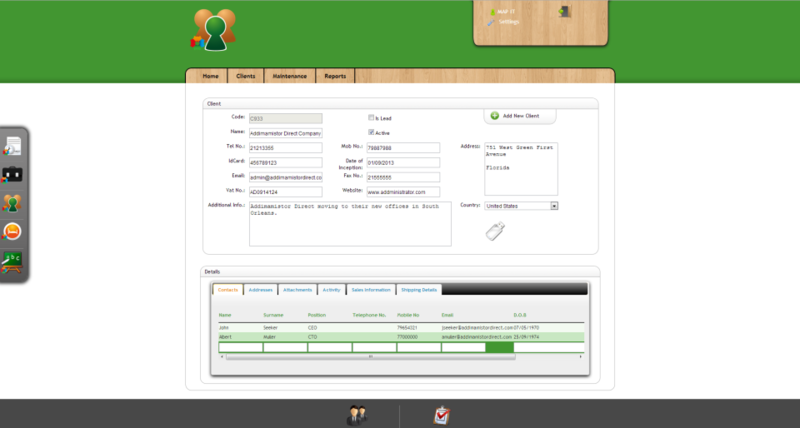 Web based software solution for customer relationship management and sales force automation.